Print HUGE – 13 x19 inches! 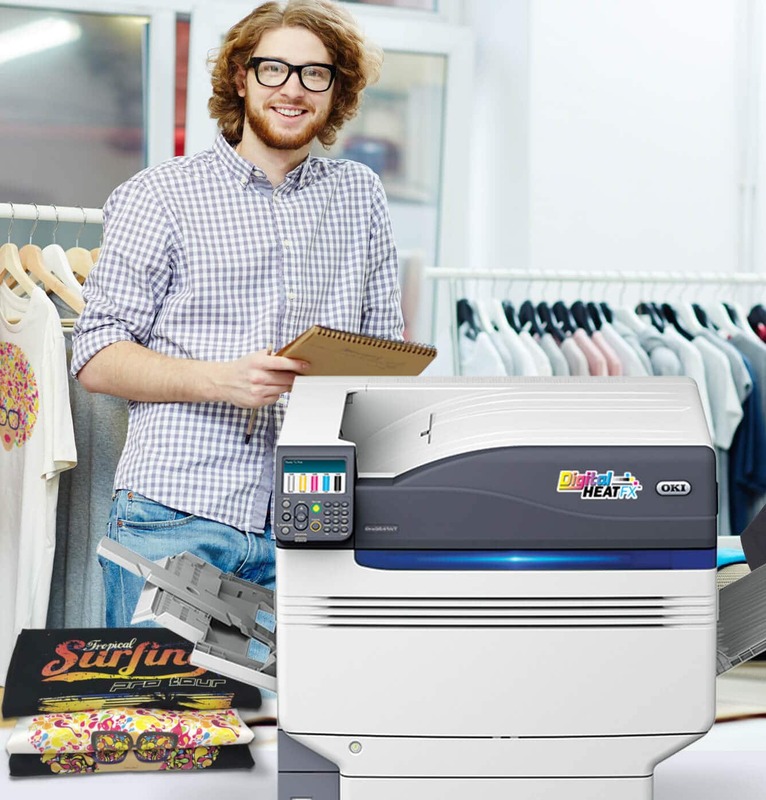 DigitalHeat FX is proud to announce the latest addition to our growing fleet of white toner digital transfer printers, the OKI 9541wt LED System with its ability to print HUGE 13″ x 19″ transfers. The DigitalHeat FX 9541wt printer changes the game in transfer printers. Read on to learn why this printer can deliver a transfer better than any other printer on the market today. This is where we can get very deep into numbers and stats that aren’t interesting to read when first investigating a print system, so we will start with a summary. 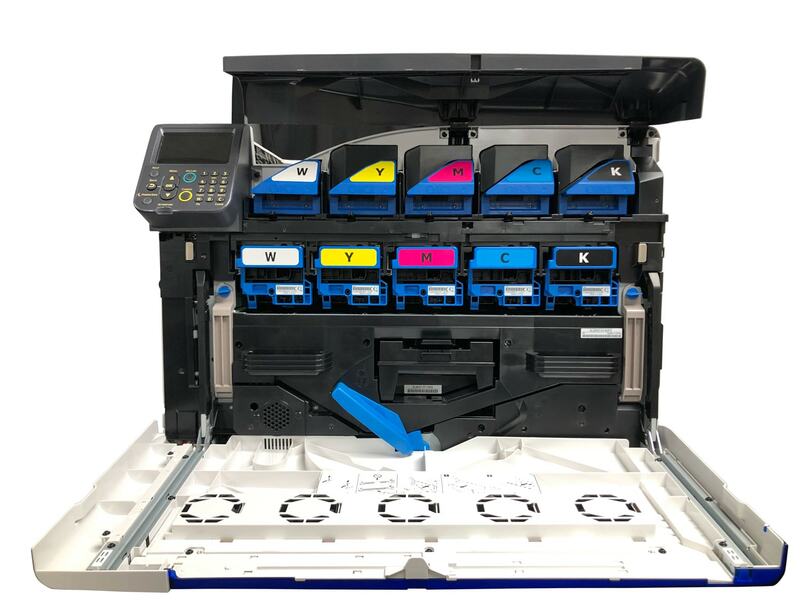 The DigitalHeat FX OKI 9541wt is the first transfer printer to offer a 5 channel system delivering CMYK (just like most toner printers) plus a white channel. This means you get extremely rich colors, better than any other transfer printing solution in existence. This 5 channel system is powered by a 5 LED Electrophotographic printer that outputs an amazing 1200x1200 dpi. This combination of technology gives you the most powerful transfer printer on the market today! “Having ColDesi on your team is like having a silent business partner with lots of contacts, resources, and support”—Kathleen G.
We’ve helped 30,000 people start and expand their business. Will you be 30,001? 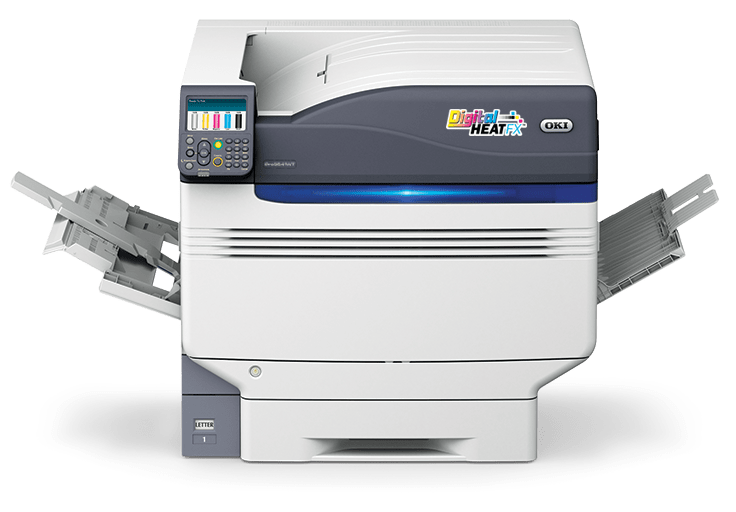 Maximum paper size of 13″ x 19″ makes the DigitalHeat FX OKI 9541wt the largest white toner transfer printer on the market. This is fantastic for a business that wants to print large t-shirt designs but even better for production. Let’s break down the typical sizes of transfer paper and compare a left chest logo that is about 3″ x 3″, imagine a typical logo on the left chest of a t-shirt. In the below scenario we will compare production times with various print sizes. Print Job: 120 shirts with a 3″ x 3″ logo on left chest. 8.27 x 11.69 is about a 7.75 by 11″ print area. Yields about 6 logos per transfer sheet. Producing 120 shirts means printing 20 transfers. These all require the steps of printing, adding adhesive and trimming. Roughly 3 minutes per print. 11 x 17″ is about a 10.5 x 16.5 print area.Yields about 15 logos per transfer sheet. Producing 120 shirts means printing about 8 transfer sheets. These all require the steps of printing, adding adhesive and trimming. Roughly 3 minutes per print. 13 x 19″ is about a 12.5 x 18.5 print area.Yields about 24 prints per transfer sheet. Producing 120 sheets means printing about 5 transfer sheets. Less print time + less heat press time = faster production! Compared to an A4 print, production time is reduced by 60%. Roughly 3 minutes per print. Extra large prints are essential for the most efficient production time and maximizing the potential needs of your customers. Example of printing on DigitalHeat FX 9541 with CMYK+W. Notice the detail of the gradient yellow/orange in the letter “D”. Example of printing on DigitalHeat FX 8432 without black toner CMY+W. Notice the letter “D” is more yellow with less gradient color detail showing. When toner transfers first came into the market, they didn’t really have a good place. CMYK printers could produce beautiful colors, but the lack of white toner stopped a lot of businesses from investing. Years later, the first White Toner printers were launched. This caused a surge in the toner transfer market. Finally, you could print transfers for light and dark garments that looked amazing. The only downside was achieving very rich and deep blacks. The DigitalHeat FX 9541wt can now print the richest blacks of any white toner printer. This is due to the CMYKW configuration. The first toner transfer printer that uses 4 color process + white. This allows for the richest and deepest colors of any transfer printer. The blacks and deep colors of other models have created beautiful transfers all over the world. However, many business owners were seeking that next level of color, that next level exists now. The DigitalHeat FX 9541wt is the premier transfer printer for achieving both rich blacks and bright whites. Screen Printing is the most seasoned t-shirt printing technology. It continues to be the leader for large production runs, but those who screen print know there are two frustrations that stick out; short runs and time-to-screen. Let’s break those down and discuss how the DigitalHeat FX 9541wt solves these two issues on multiple levels. It’s no secret that making less than 20 shirts with screen printing isn’t fun. There are a lot of steps involved, and the workload is very front heavy. 1-2 hours to set up and 5-10 minutes of production. Screen Printers have shared with us over the years that there, “is no money in short runs” for them. It’s the truth though, making 10 shirts that take 2 hours of prep, then an hour of clean up just isn’t profitable, especially if the job has a lot of colors involved. The DigitalHeat FX 9541wt makes short runs quick and profitable. This is how our customers do short run orders every day. 1. Do a quick art preparation. No color separation or ‘half-toning’ or any other complex tricks. Just create an image with no background. If you want an area white, just make the art contain white. 2. Print directly on to the transfer sheet. It takes about a minute to click print and have the software process the art. The machine will print it in seconds once it get the data. 3. Add the adhesive to the print. This is referred to as a ‘marry’ process. Essentially you put your print and an adhesive paper on a heat press. This bonds them together. 4. Take your finished transfers and adhere to your garment. This process involves an initial adhesion and then a finish. That’s it, a single shirt can be completed in 5 minutes. No liquid, no mess, no clean up, no other work. If you expand this to 10 or twenty shirts, you will find that you are start-to-finish done in less than an hour. It’s a refreshing thought that you can take customers you initial turned away, and turn them into a profitable transaction. There is more to discuss within short runs, but you have to learn about the time-to-press solution first. Tell me more about my DigitalHeat FX options! The issue with short runs start with the time it takes to get to a press. If you know about screen printing, you don’t need much further explanation. It is worth going over, lets lay out all the steps. Expose the emulsion with light. Wash off the non-exposed emulsion. Check for holes and missed spots. Fix with tape. Bring the screen to the press. Get your ink colors or mix colors as needed. Prepare all of your clean tools. Once completed clean your tools. Clean off excess ink on your screens. If needed use a chemical bath to remove all emulsion to reclaim your screen. Put everything away, and eventually contact a waste removal company to rid space of used chemicals. I’m sure an experienced screen printer could even add a few more steps to this process, but the point is made, its a lot of steps. What if you could screen print with fewer steps? Now it’s time to talk about EXOStencil. This is a product that uses toner and a special stencil to create a screen. Apply the adhesive to your print similar to the steps mentioned above for a transfer print. Make your screen by adhering the EXOStencil with a heat press. Those steps all take about 5 minutes once your art is ready to print. Next, you just screen print as usual. Once your job is done, then clean up is just with a pressure water. Lower pressure to clean off ink, higher pressure to reclaim the screen. Hybrid the 2, For example if you have a multi-color front and a single color back. use transfers on the front and screen the back. The power is now in your hands to determine which configurations are best for your business. One of the best features of the OKI 9541wt is the single-pass full-color transfer process. Many t-shirt businesses are selling based on the number of colors in a design. Generally speaking, adding more colors = adding more work. This is true for Heat Transfer Vinyl and Screen Printing. When you work with full-color transfers you print all of your colors in one shot. It doesn’t matter if its 1 color or 100 colors, its the same amount of work. Your business can use this to your advantage! 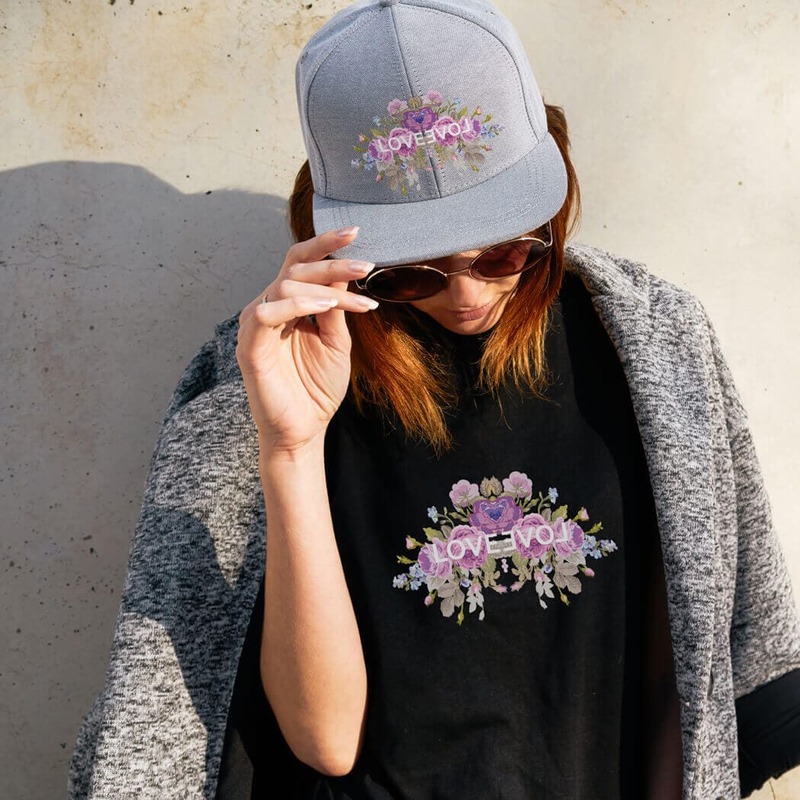 While your competition is quoting on keeping the design under 4 colors, you can give your customers a vision of 100s of colors, or full-color photos being added to their apparel. This is something your competition may not be able to effectively re-create, giving you a fantastic advantage. Our transfer printing customers tell us this is one of their favorite things to offer their customers, limitless design possibilities! Print high-quality images at a whopping 18 A4 pages /12 Tabloid pages per minute in high-deﬁnition digital LED color. Offer customers large high-quality images for jackets and banners with a maximum print area of A3+ 13” by 19”. Easily print high-quality images without prior knowledge of Photoshop or Illustrator. No weeding necessary! Create stunning full-color images for light or dark materials. Because the 9541 uses toner, not ink, there is no messy clean-up, no time-wasting maintenance. Start making sales immediately with an easy setup—even for non-technophiles—and our online training. How will we help you business succeed? Just like any other t-shirt printing technology, there is plenty to learn to become a master of toner transfer printing. This is where our experts get involved in helping you succeed. This is what you get when you work with us. 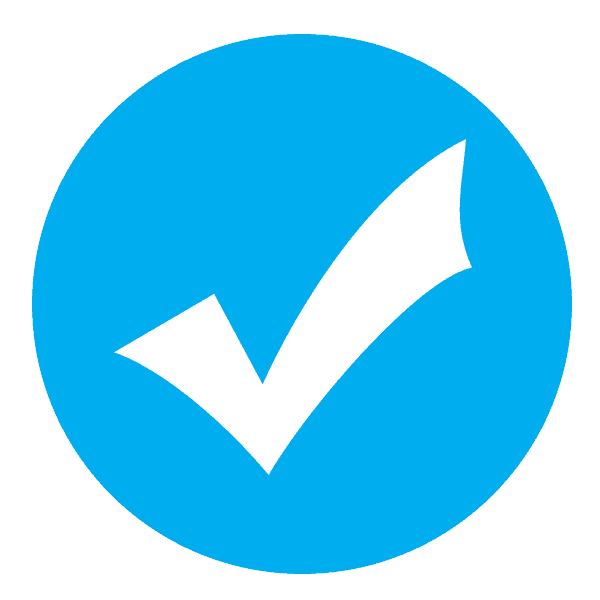 A team of experts continuously testing & improving equipment, supplies, and process. Your options are endless with the 9541’s super large print size and rich black printing. If you are looking for more information the next step is to talk to one of our transfer printing experts. You can live chat on this site, give us a call or ask us to contact you by clicking below. We will send you some additional information via email, and one of our experts can get you a written quote with everything that comes in our business packages.